Do you struggle with depression or anxiety? Do you constantly worry about the little things, then forget about the important stuff only to worry about that later, too? Negative thoughts like these can be not only overwhelming but destructive as well. Life is about prioritizing what’s important and letting go of the things that aren’t. When we let negative thoughts like these take over, we lose control of our lives and simply start existing instead of living. This is a very straightforward book aimed at teaching the different mindfulness techniques, procrastination eliminators, and happiness habits that everyone should not only know but practice as well. 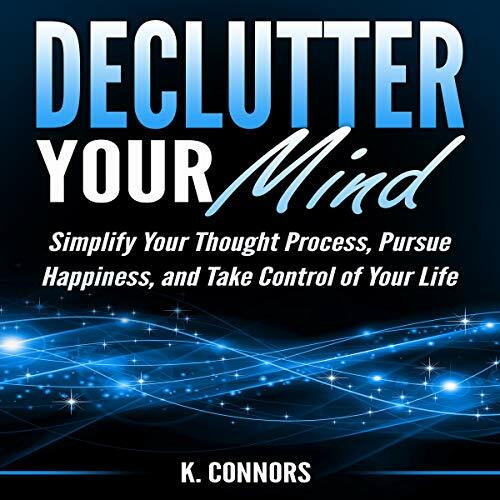 Download Declutter Your Mind: Simplify Your Thought Process, Pursue Happiness, and Take Control of Your Life and officially stop worrying today!